Taman Boundary is a freehold apartment located at Air Itam, Penang. 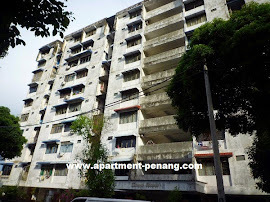 Taman Boundary consists of apartment units with buiilt-up area ranging from 600 sq.ft. to 800 sq.ft. Built-up Area : 600 sq.ft. - 800 sq.ft.